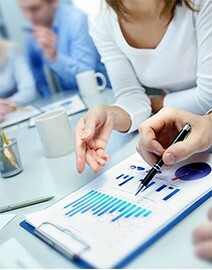 Your medical billing and practice management partner. Whether you’re an existing private medical practice or a physician going out on your own, we will maximize your cash flow with our process. MPS has been nominated for the 2019 New Mexico Ethics in Business Award! We are very honored and excited for this wonderful recognition. We bring our best effort every day to make our communities better and stronger. We are so grateful for this amazing opportunity. Thank you for the nomination. 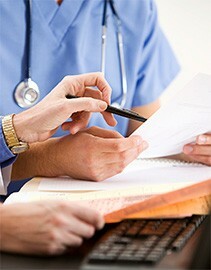 Medical Practice Solutions offers a complete business solution to your medical billing and practice management needs. 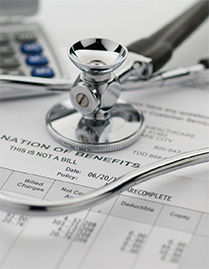 Whether you’re an existing private medical practice or a physician going out on your own, we will maximize your cash flow with our process. Copyright © 2019 Medical Practice Solutions, Inc.